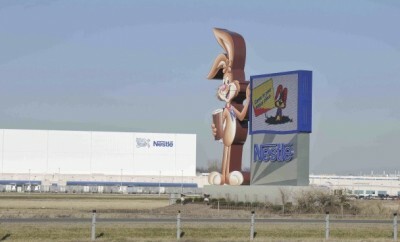 How Does Milk Become Nesquik? 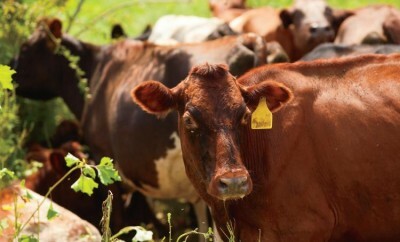 Ever wonder how Nesquik milk goes from the cow to your grocery store shelf? Here are the basic steps of how milk becomes Nestlé products. 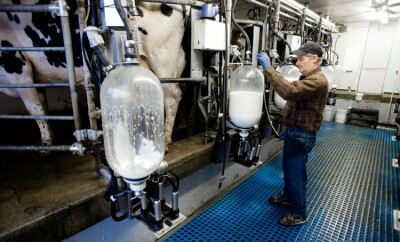 The milk comes mostly from Indiana farmers plus those of a couple of surrounding states. 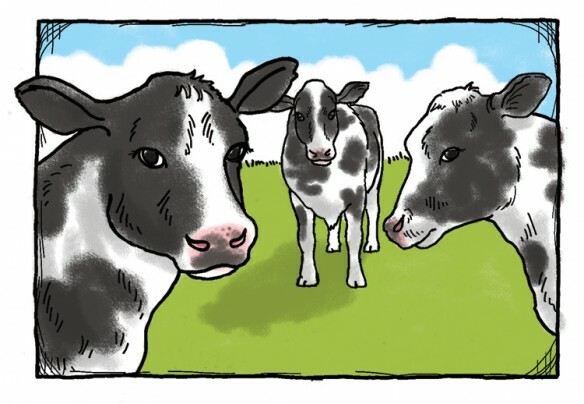 On a daily basis, Nestlé processes milk the equivalent of the production of 15,000 cows.